Hey gang, Valkor here. Lately here at TOV, there's been a bevy of game reviews strewn all about. 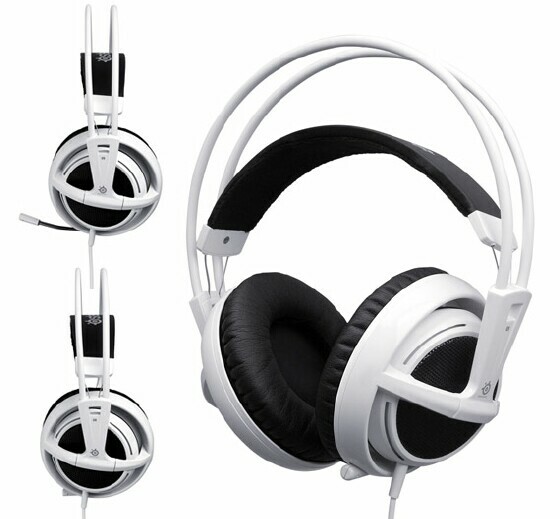 So why not keep that flow going by introducing new to the Val-Cave – SteelSeries. And they've brought along a couple of choice items to complete your gaming experience. While Alacran has his hands on the Sensei Gaming Mouse, my ears get a tasty treat in the form of SteelSeries Siberia V2 Full-Size headset. At the jump, the Siberia V2 features a double arc band at the top – a rubber framing outer band and a soft inner with a wire suspension for auto adjusting. 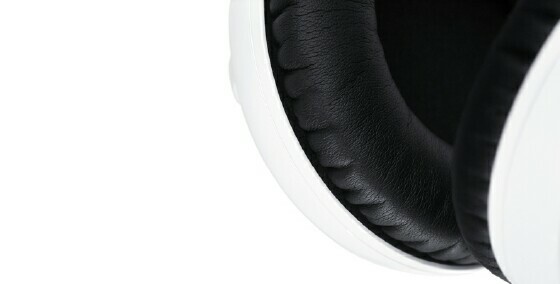 The ear cups are covered in thick soft leather that fits around the ears with ease, and given the fit, this allows the V2 to have some passive noise cancellation. 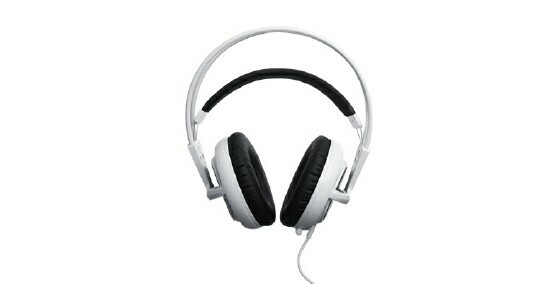 Within the left earcup, therein lies a retractable/adjustable microphone. Along the left ear is a three foot wire attached to an inline controller to mute/unmute the mic and volume adjustment. And at the end you have your two 3.5mm plugs for both sound and voice. The V2 comes with a 6ft. extension, giving you nine feet additional length, if your system is located at a stretch. The Siberia V2, at its core, is a stereo headset that can be used with a variety of devices such as a PC or anything with a 3.5mm port such as a smartphone, mp3 player, handheld gaming device – just about anything! So for testing I used a couple of online games as well as a few locals including Path of Exile (online), Battle slots (local), a few emulation titles on the PC. And given the 3.5mm jack, I used the headset with the PS Vita for some on the go action. I also did a multimedia run with a few digital films as well as an assortment of MP3s of various bitrates. Finally, to test the mic, I held several conversations on Skype. And after all that testing, it's to time render my verdict in the TOV Breakdown. First up, I appreciate the level of comfort the unique design of the Siberia V2 has to offer; with a one-two combo of being lightweight plus the cushioned ear cups, it gives the user the ability to wear these headsets for long periods of time without discomfort. 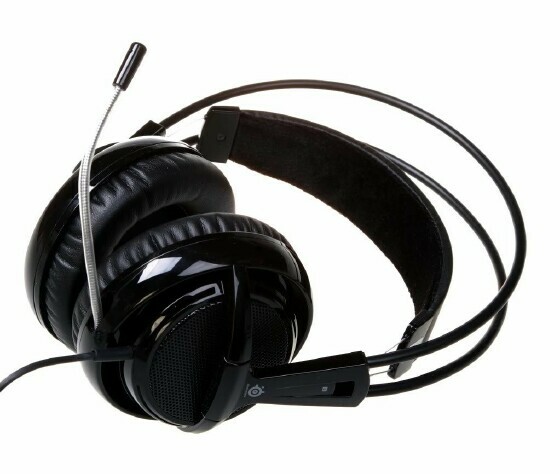 On my off day, when I'm just chillaxin in the cave, I pretty much wore these headsets throughout my day as I'm performing a variety of tasks at my PC. Audio quality is dependent on your system, type of soundcard plus resources you have and the quality of product you're using. So your ride my vary. 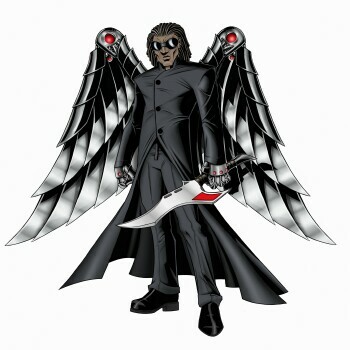 However I got a kick out of using the V2 while playing Path of Exile as well as gaming on the Vita, which created a rich and immersive experience giving off well balanced levels of treble and bass, plus positional audio is superb; you can tell when something is nearby or which direction an attack came/is coming from. Bass is key in my book as I really want to feel it when things go boom and the V2 doesn't disappoint in that respect. It's not crazy good like the Warhead 7.1 (those headsets are on a whole other level), but the V2 makes a nice replacement when I don't wanna feel all that weight on my noggin. With digital music and movies, it all depends on the quality of the source – anything encoded high quality sound amazing; with music audio is crisp, clean and since I listen to a bunch of tunes that feature heavy bass (not dubstep), the V2 thumps just fine. And with movies, the V2 handles directional sounds really well, where you can easily discern where something is coming from, either the left or the right side of the screen. Finally, given the different options to use the headsets, I'd say the Siberia V2 has earned its place in the Val-Cave has being one of the finest all-around headsets there is. I do have one issue and that's with the microphone. Using the headsets with Skype, my other party sounds somewhat distant and canny, not inaudible (still clear), but not as clear as they would if I were wearing my Logitech ClearChat USB headsets. 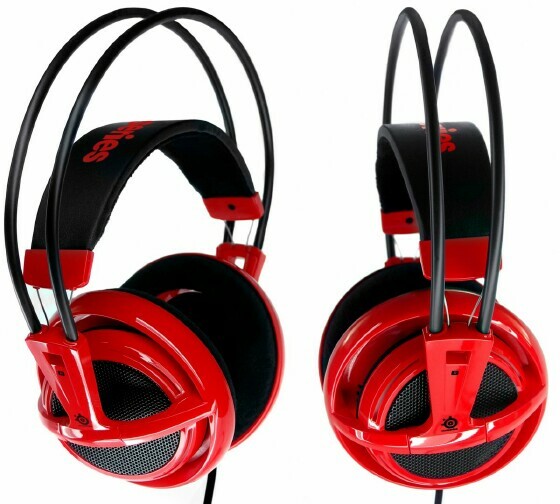 SteelSeries Siberia V2 Full-Size Headsets are available now. And if you're looking for a reasonable headset that sound and feel great, offering up a rich experience, and can be used on a host of devices, then you need look no further, because these headsets are the one for you. 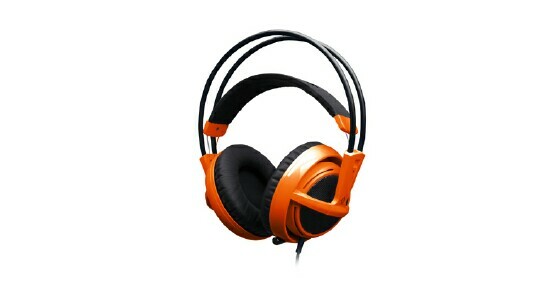 And out of TOV 5 stars, I give the Siberia V2 Full-Size Headsets a 4 out of TOV 5 stars. And they have been Valkor tested, TOV Approved.